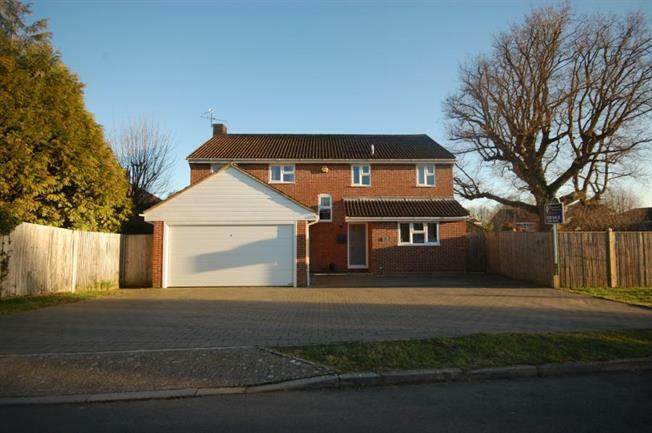 5 Bedroom Detached House For Sale in Uckfield for Asking Price £580,000. A Stunning four/five bedroom detached family home situated in the popular village of Maresfield. Entrance hall through to stunning Kitchen/Diner with bi-fold doors to the good size rear garden, Lounge through to conservatory, downstairs WC and a further reception room/Bedroom five. To the first floor there is master bedroom with ensuite, a further three good size bedrooms and family bathroom. The property also boots from double garage and ample off street parking. Good size rear garden.